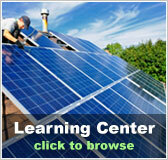 Maine free solar evaluation | Solar Panels | Solar Power | Site Map | Bookmark This Site! 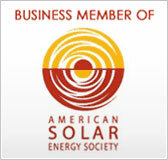 Maine may not be the first place that you think of when it comes to a free solar evaluation. It’s not a notoriously balmy and sunny state, in fact, as the northeastern pinnacle of the US, it has a reputation for being somewhat stormy and cold. But that is no bar to a quality alternative energy setup. The biggest bar to the effective use of solar panels is snow cover. The sun can shine just fine through cloud cover, in fact the UV rays that are most likely to pierce clouds are actually a higher frequency radiation than the visible band of sunlight. However, sunlight striking snow is reflected off, so if your panel’s surface is covered in it, the light isn’t reaching your panel. 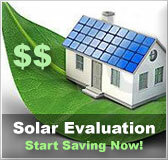 A free solar evaluation for a property in ME will cover several factors. The first things to be considered are how you use power, and how much of it you use. 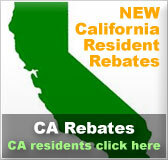 Those dictate how many kilowatt-hours of power your household use. Those in turn dictate how many panels it would take at your location to produce that amount of power.